Goal Statement: Improve customer service in the hearings process by prioritizing those individuals who have waited the longest for a hearing decision. 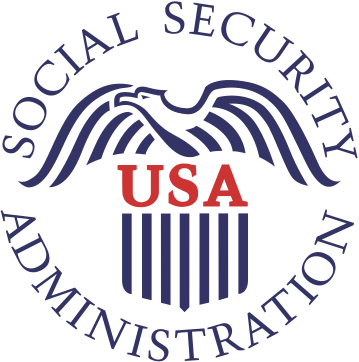 By September 30, 2018, SSA will complete 97 percent of cases that begin the fiscal year 430 days old or older (complete ~374,000 cases). By September 30, 2019, complete 95 percent of cases that begin the fiscal year 350 days old or older (complete ~355,000 cases).